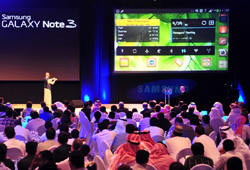 Mobilk - Samsung Electronics Co., Ltd, a global leader in digital media and digital convergence technologies, today announced seven additions to its multi-function printer (MFP) range in UAE. The SCX-3405 series MFPs provide simple and reliable performance with print, scan, copy and fax solutions at a competitive cost. Targeted at small and medium businesses, the devices provide quick printing speeds alongside cost effective solutions. The SCX-3405 series has been designed to be as economically sound as it is environmentally friendly. The One Touch Eco Button allows the MFPs to operate in Eco mode thereby automatically saving power, toner and paper consumption for maximum cost efficiency. In addition, the SCX-3405 series are equipped with Samsung’s Easy Eco Driver solution, enabling custom settings to manage and control printing costs. The Results Simulator within the Easy Eco Driver solution shows users the expected results of reduced CO2 emission, electricity usage, paper and toner consumption for the document to be printed in accordance with the user’s settings. Additionally by changing particular settings, users can see expected cost and environmental implications thereby making them aware of the potential energy and cost savings of the settings they choose. 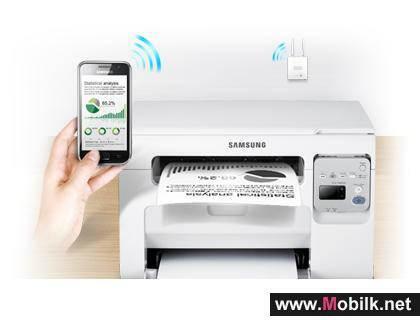 As mobile printing becoming more and more an important aspect of the modern business life, the network enabled model, SCX-3405W allows users to both access and print files/documents from any mobile device installed with Samsung’s MobilePrint application. 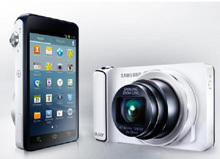 While conventional PIN methods require a 10-step set up procedure on a wireless network, Samsung’s one-touch wireless setting (WPS) enables users to be connected with the MFP through an access point/router in just 2 minutes. In addition, the Wi-Fi Direct feature makes it possible to connect Wi-Fi Direct enabled mobile devices to the MFP directly without any access points leaving out complicated start-up processes and device configurations. A high level of fast and reliable performance is vital with multi-function printers, and Samsung’s SCX-3405 series additions deliver this seamlessly. 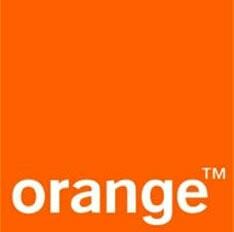 Powered by a fast 433 MHz core processor with up to 128 MB memory, the devices can print up to 20 A4 pages per minute. Scanning is easy and efficient, enabled by the inclusion of a variety of user-friendly features. The SCX-3405F device also has a fax connection, enabling enhanced Fax-to-PC and PC-to-Fax functions. 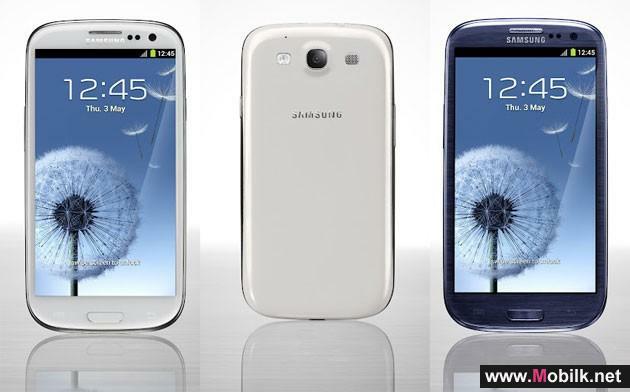 The Samsung SCX-3405 Series retails at prices starting from AED 479. 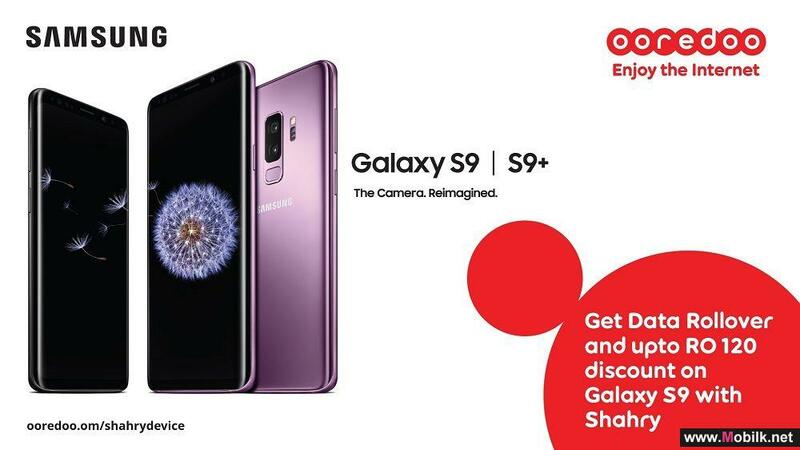 Ooredoo offers Samsung Galaxy’s Most Sought-After S9/S9+ with a..
Ooredoo has announced that starting March 16th, the world’s hottest smartphone Samsung Galaxy S9 and S9+, will be available along with an exciting..
Ooredoo Celebrates Samsung Galaxy Note 8 Launch with Social Media.. 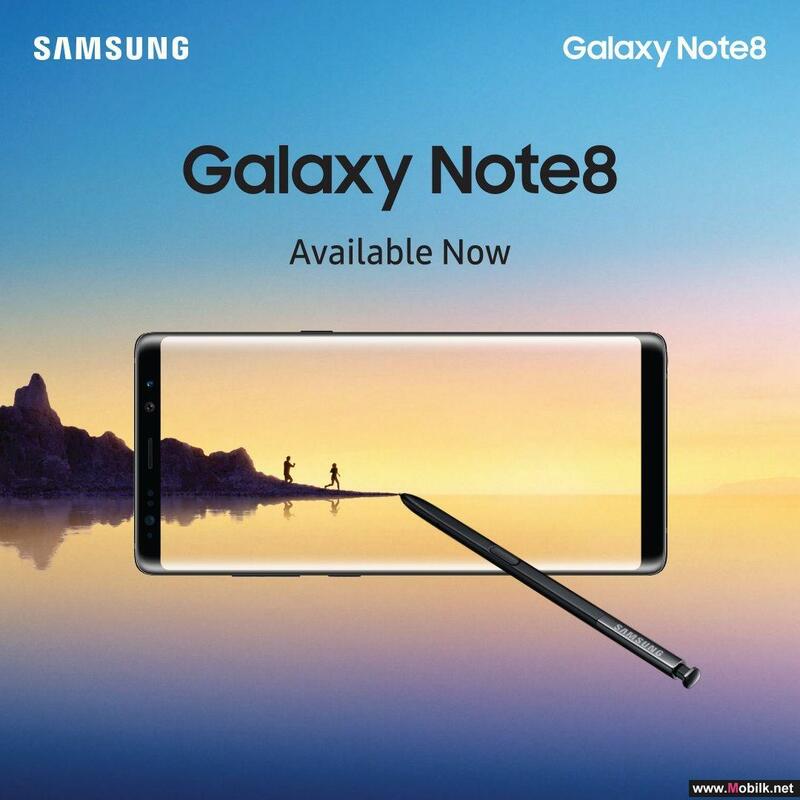 Bringing the best technology to handset users in Oman, Ooredoo celebrated the launch of the new Samsung Galaxy Note 8 by giving away a device in an.. 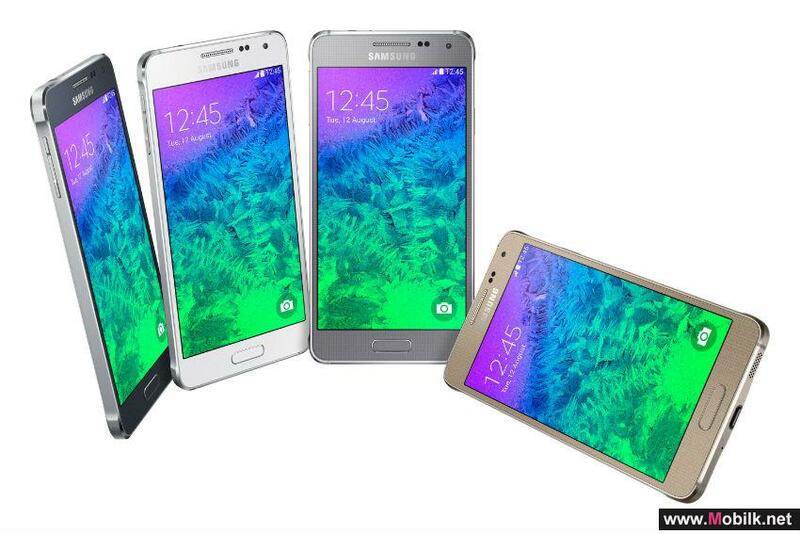 Introducing the new Samsung Galaxy Alpha by Batelco..
Batelco, the Kingdom’s leading telecommunications services provider is delighted to announce the arrival of the Samsung Galaxy Alpha, the luxury.. 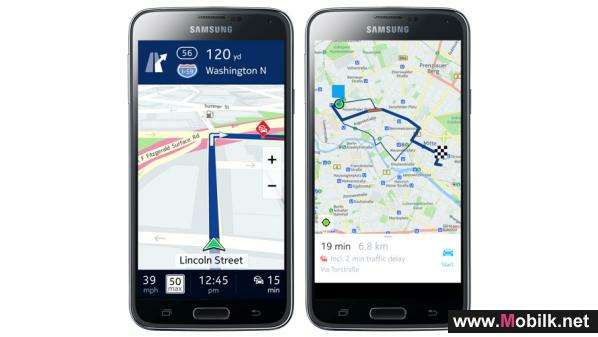 HERE for Samsung: Fresh maps for the new Samsung Gear S.. HERE, a leader in navigation, mapping and location experiences, today announced that it has partnered with Samsung to bring its maps and location platform services to Tizen-powered smart devices by Samsung, including the newly-announced Samsung Gear S. ..